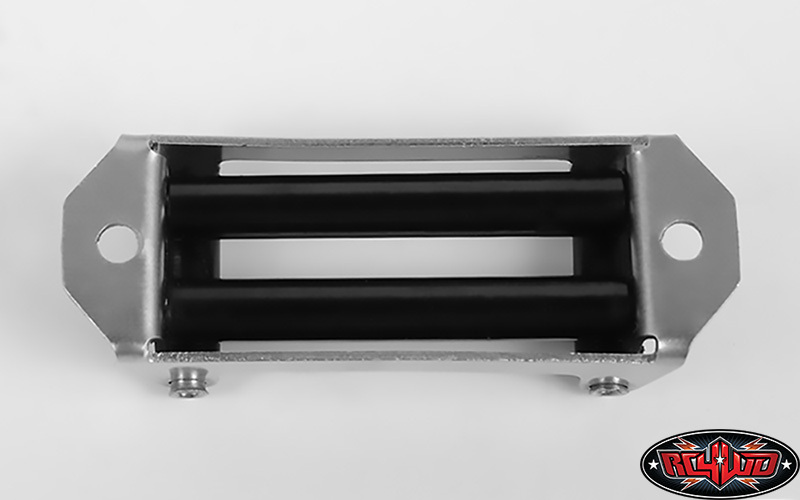 The new Viking Offroad Roller Fairlead is all you need to top of your scale build. 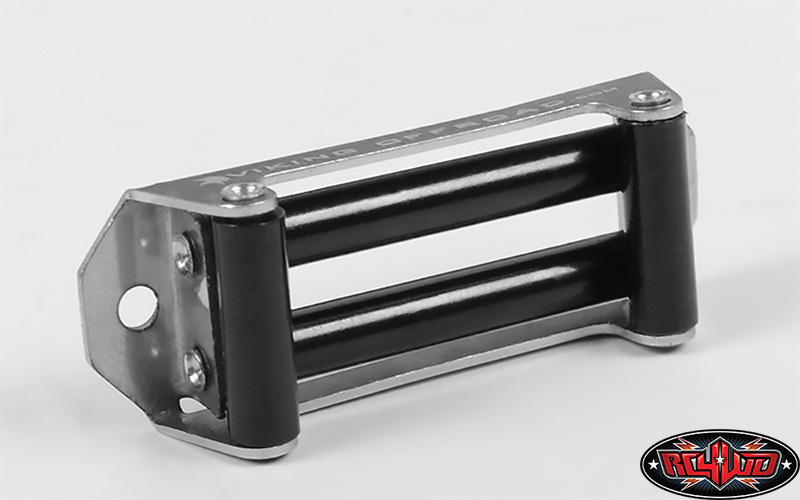 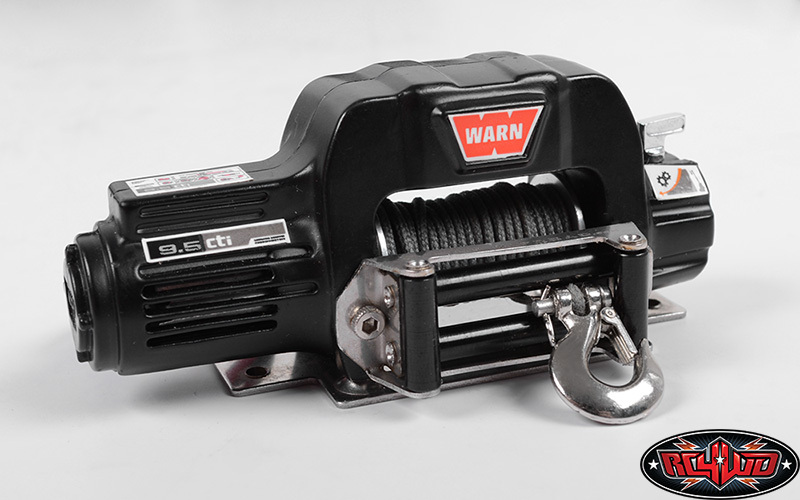 The Fairlead is precision stamped steel with anodized black rollers. 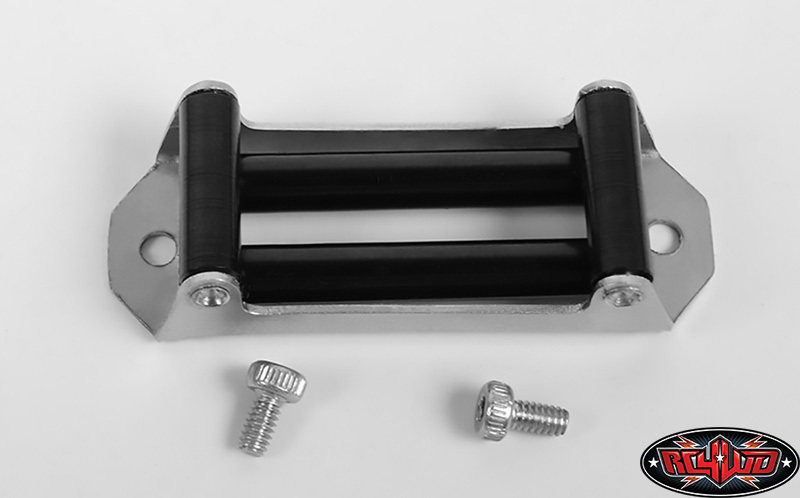 The Viking name plate tops it off and send it over the edge. 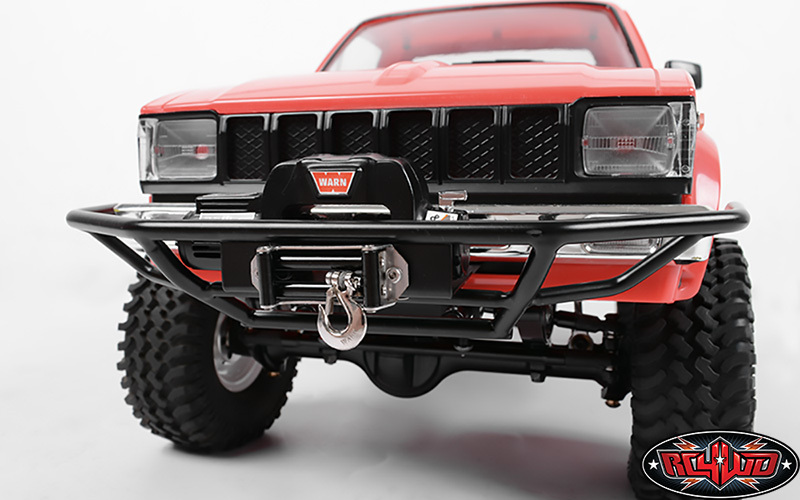 Viking Offroad is a registered trademarks of the Viking Offroad company. 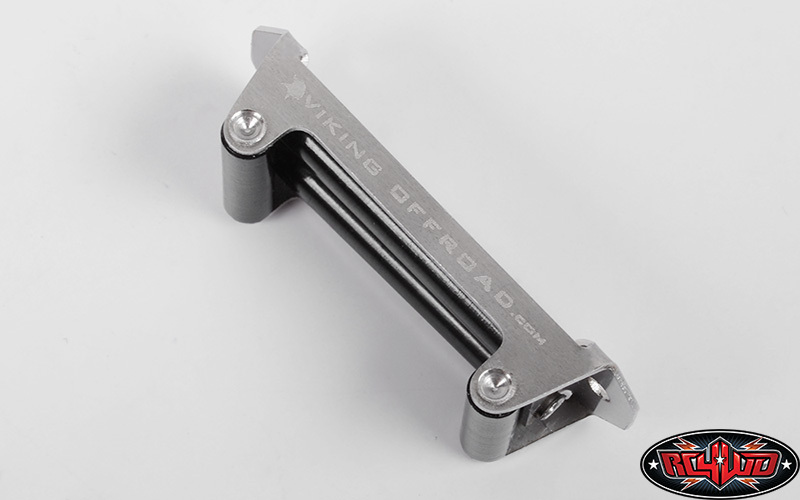 The Viking Offroad logo and Viking head logo are property of Viking Offroad and used under license to RC4WD.